We have many ways you can get involved with our work here at Milapfest. If you have any ideas for a fundraising activity, you could raise funds as a group or individual which will help secure our arts and community outreach projects. Please contact a member of The Development Team on 0151 291 3949 to register your interest. If you’d like learn a new skill and make new friends you could also apply to become a regular volunteer. Please click here for further details. 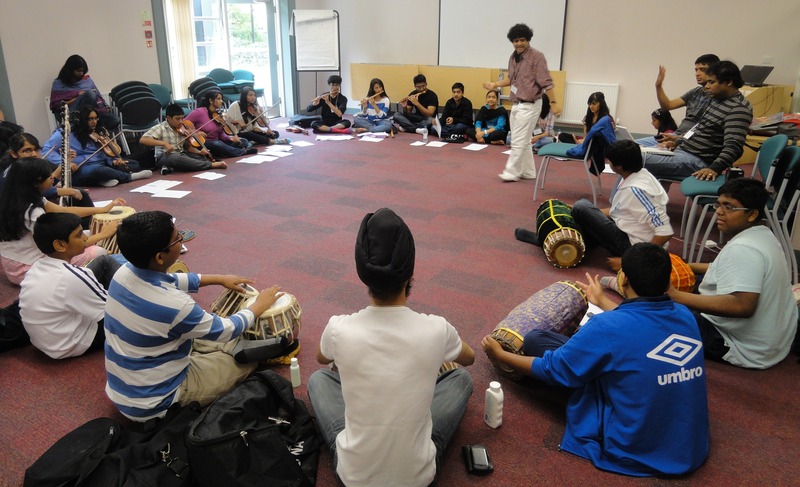 There’s plenty of ways you can support us which can give you a great chance to become immersed in the rich and vibrant arts of India with Milapfest at Liverpool Hope University’s Creative Campus. If you would like to get involved with Milapfest’s fundraising activities please click here.